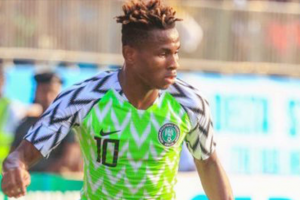 Samuel Chukwueze is a new sensation to the Nigerian Super Eagles. He has reacted to a report that he might be drafted into the Flying Eagles ahead of the FIFA U-20 World Cup in Poland, come June. The Villarreal football power-house disclosed that he has no problem representing his country at any level. However, he stated that his Club must sanction his invitations. “There is no date of my arrival to the team’s camp for now because you know the season is still ongoing and the club will not release me”. “I’m always excited and pleased to play for my country at any level when I am called upon, and I am hopeful that when the season ends in May, I can have a clearer picture of how things will unfold. 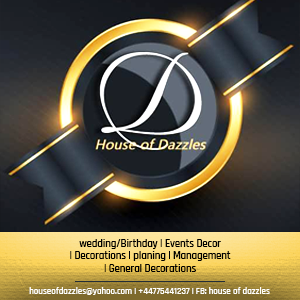 But for now, I cannot give an actual date of my arrival,” Chukwueze said. The 19-year-old has featured for the Senior National team and he is also an important member of the Nigeria U-23 Olympic team who are one game away for a place in the AFCON U-23 Championship.